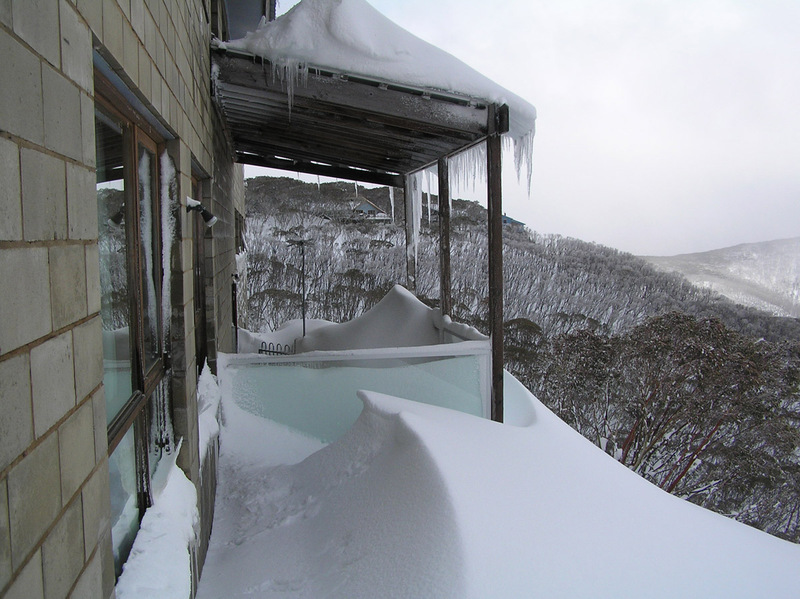 We are now open for 2019 ski season bookings. 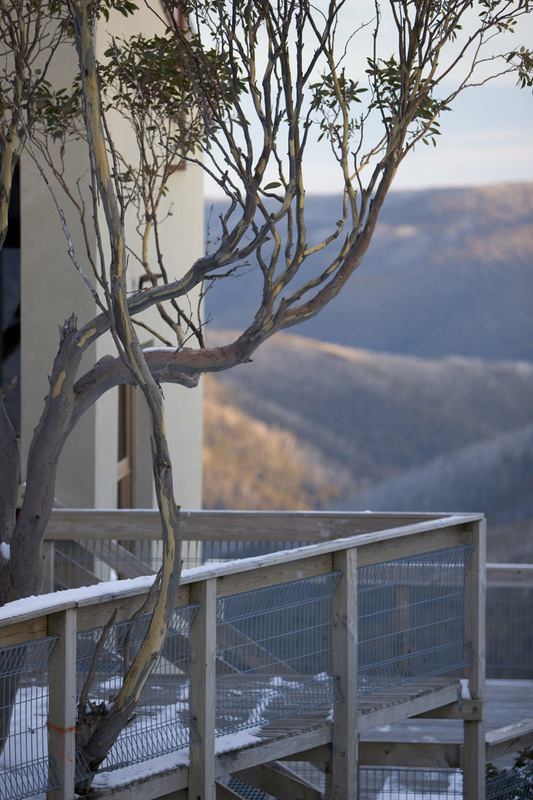 Just use the Book Now button below for online availability, rates and bookings or enquiries to bookings@brushskiclub.com.au or contact our Booking Officer on 1800 653 749. And we are still taking summer bookings. Private EnSuite rooms for as little as one night stays. 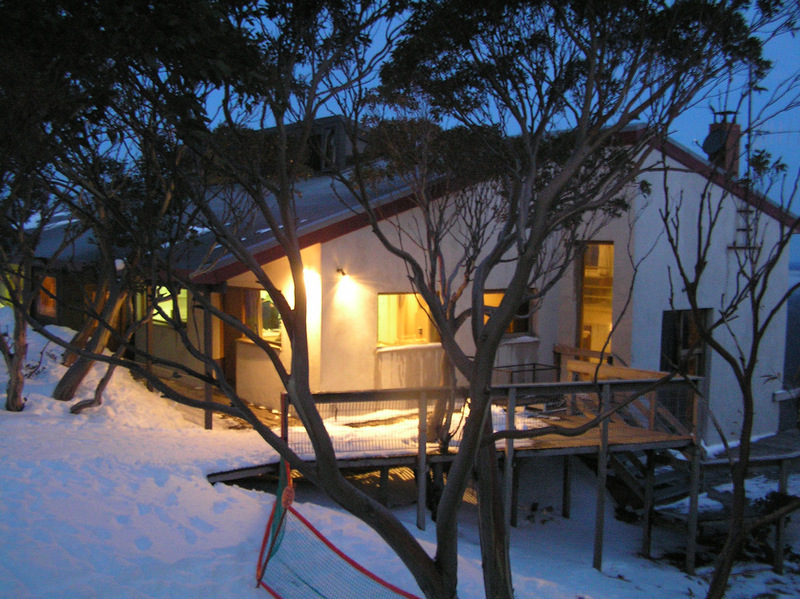 Or book out our whole lodge for that special summer group trip. Same method as above! Linen (with towel) can be provided from $25 per bed. For 2019 Winter Brush the 20% off @$40 one way over snow Snow Tow Voucher is back to make it easier to get you and your luggage into and out of the Lodge. 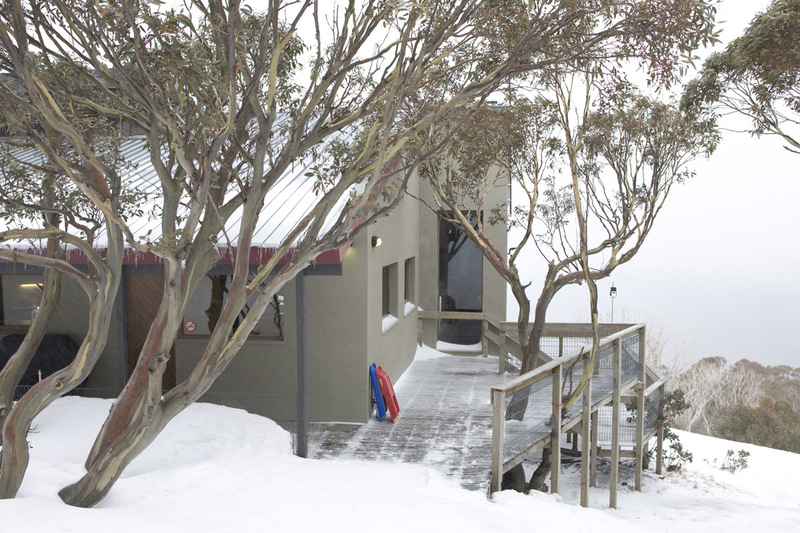 Phone: 1800 653 749 (Freecall) Email: bookings@brushskiclub.com.au. Payments: Booking payments are processed through our on-line booking system. Other payments can be made via the Make a Secure Payment link for any accommodation, linen or other items (either deposits or balances) under the Bookings menu above. All rates above are in Australian Dollars (AUD) and inclusive of GST. Payments can be optionally made via internet banking direct transfer (please contact us for the details), however we recommend paying via credit card. With direct bank transfer, there are fewer system checks - banks will transfer to the entered number without cross checking other details (inc typing errors) and payments don't automatically indicate their source, hence we are reliant on the payer manually entering this with their transfer. Never disclose credit card details via an email. 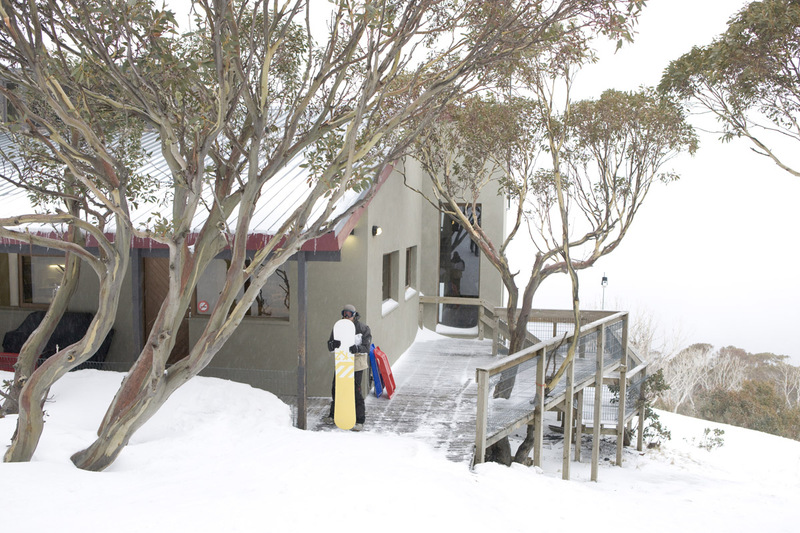 Email: bookings@brushskiclub.com.au. Full payment is required to secure a booking. "NO SNOW GUARANTEE" as per the Mt. 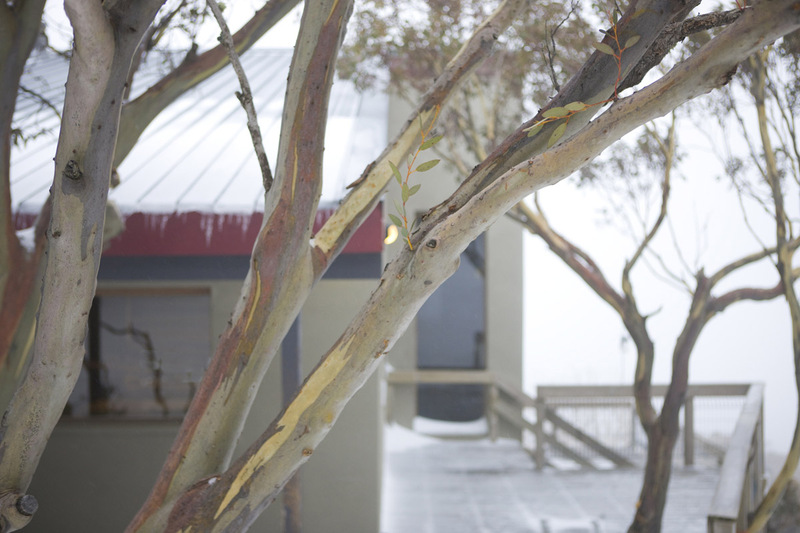 Hotham Lift Company. 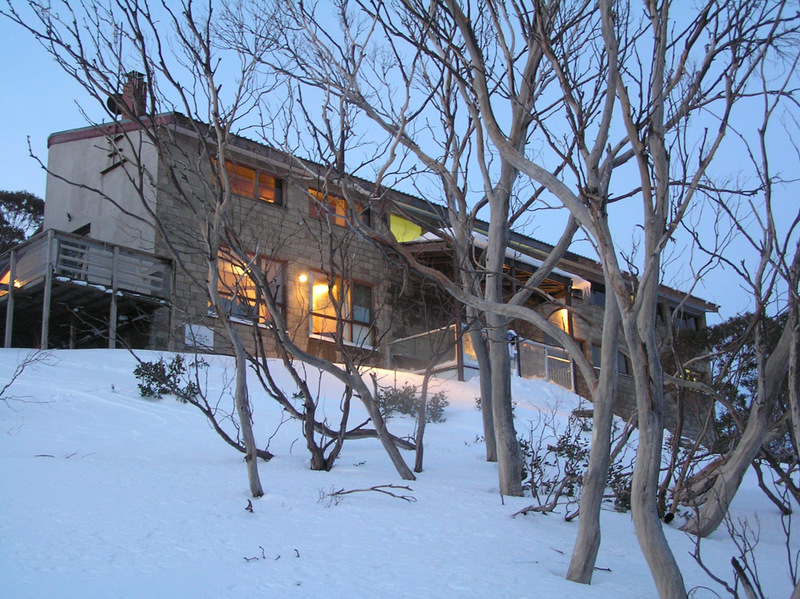 During winter, a full refund (or optional credit against future bookings) will be available for all pre-paid accommodation if there is 'no snow', as currently defined on the Mt Hotham Resort website, being in the event of insufficient snow for at least 3 lifts to operate and you decide to cancel at least 2 days before your scheduled arrival. Booking Changes: For winter bookings cancelled with more than 21 days notice, a refund will be given, less our cancellation fee of 10 % of the cancelled booking. Please allow up to three weeks for processing refunds, once approved. Booking Packages: Please note that we offer a variety of room combinations and booking packages, each subject to unique conditions such as days of arrival, minimum or maximum stays, time of booking, shared or private, included options and availability of extras. Please refer to our booking system for the specific packages for your preferred dates. Rates for alternative combinations and attractive group discounts are available on request. 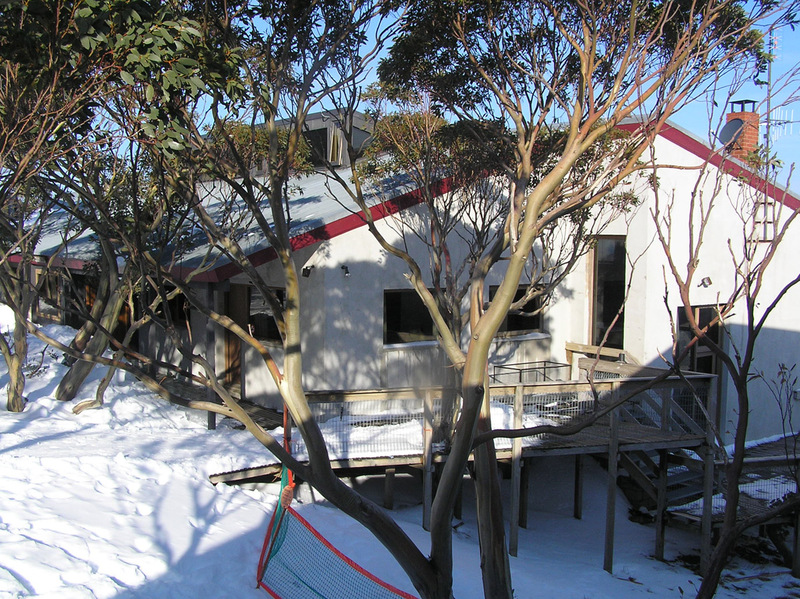 Winter bookings are either single bunks, private Family rooms or for shared semi-private rooms (separated by a large robe) and all our rooms accommodate at least four people. Where a booking is for a shared room, we offer an optional upgrade to an exclusive room, on request. Our child accommodation rates apply to year 12 or age 18. Infants are free unless requiring a full bed. A portable cot is available at $5 per night. An optional linen service is available as an alternative to guests supplying their own linen. Our bed sizes are either standard double or standard single. A laundry is also available for guest use. An optional each-way discounted over snow Snow Tow transport voucher is also available to transport you and your luggage to or from the Jack Frost parking area and the lodge. Just book this optional extra item on our booking site or enquire from our managers if at the Lodge. Similarly for provisions, guests may elect to self-supply, purchase from a choice of on-mountain supermarkets or enjoy the convenience of a wide selection of village restaurants. 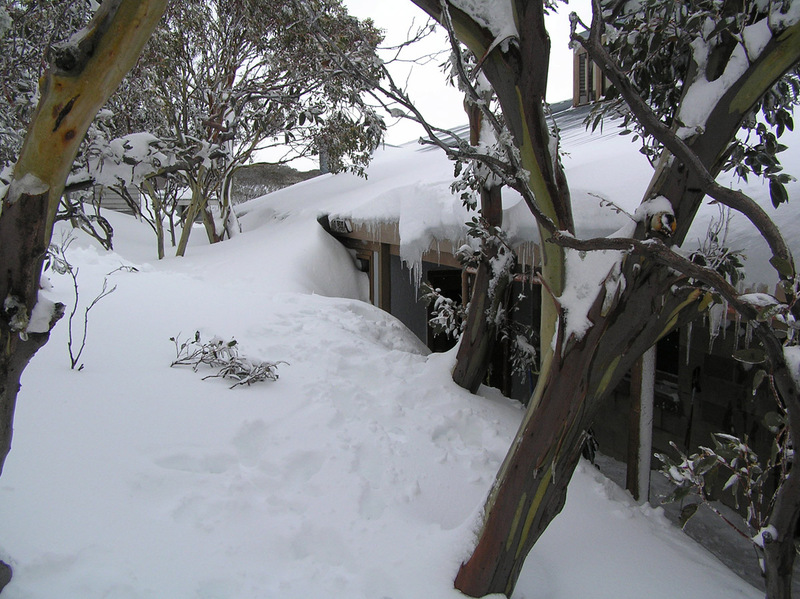 While most restaurants operate only in winter, The General (supermarket, bar, bistro, function room & post office), is open all year. In-lodge group catering services are available on request.